I loved projectile problems from my college days. 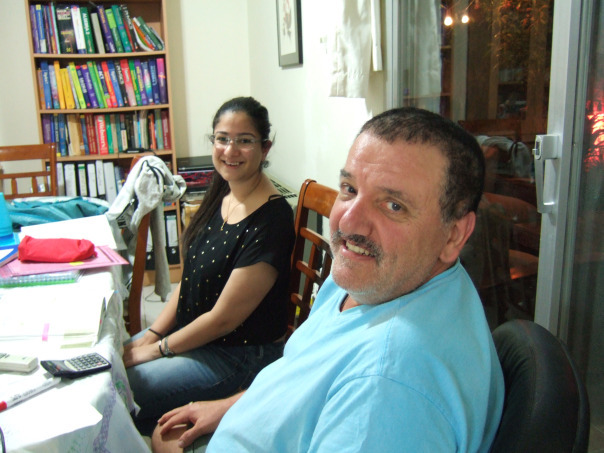 Laila (grade 11 from International School of Choueifat) is studying Physics (Mechanics/Projectile Problems) with Mr. Bishara! Posted on November 23, 2014 November 24, 2014 Categories Mechanics, Problems in Physics, Projectiles, VectorsTags Problems in physicsLeave a comment on Studying Physics!